Host MasterBong found a Hot SmokesModel Contestant "#What'sUP?" 420 Time and a GreenLeaf Tour! 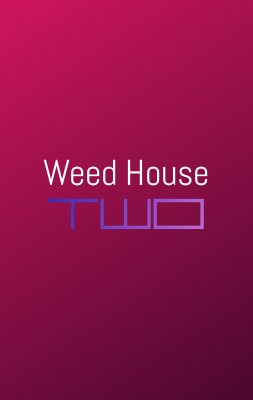 Streaming Live from WeedTV's WeedHouse!